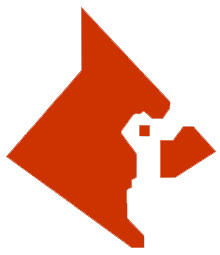 Cardinal Glass Industries was founded in 1962 in Minneapolis, Minnesota. 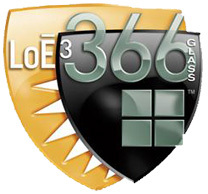 It's a management-owned S-Corporation leading the industry in the development of residential glass for windows and doors. They have grown to over 6,000 employees located at 37 manufacturing locations around the United States. We use Cardinal because they work with us to design and fabricate the most advanced residential glass products in the industry. A lot of manufacturers talk about performance like U-Factors and SHGCs. But what about durability and performance over the long haul? That's where Endur IG™ excels. 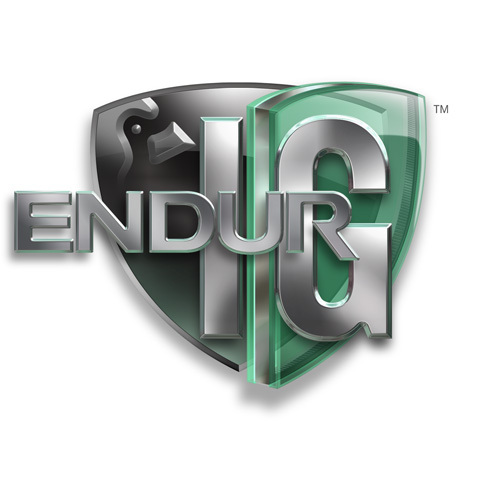 Endur IG continues the Cardinal tradition of long-term performance. 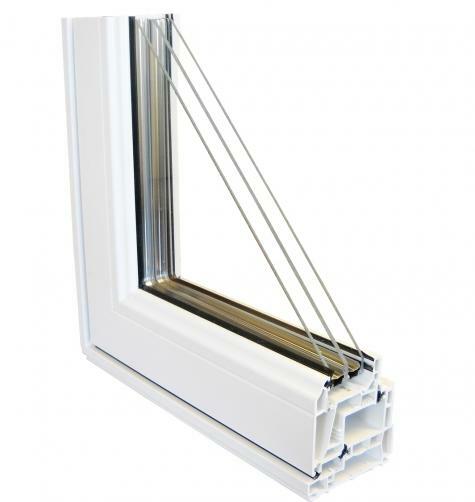 It delivers the industry's lowest seal failure rate and outstanding thermal performance and solar control. Endur IG is built on the proven technologies that help Cardinal IG units achieve the industry's lowest failure rate - only 0.20% over twenty years - allowing Minnkota Windows to offer a lifetime warranty on insulated glass units. The lifetime warranty INCLUDES LABOR for twenty years! The warm-edge stainless steel spacer improves resistance to condensation. The corrugated shape adds strength. Bent corners - not notched or open joints - create a continuous impermeable metal barrier around the entire perimeter, keeping moisture out and argon in.